Zoe Saadia is the author of several novels of pre-Columbian Americas. From the glorious pyramids of Tenochtitlan to the fierce democrats of the Great Lakes, her novels bring long-forgotten history, cultures and people to life, tracing pivotal events that brought about the greatness of Meso and North America. Having researched various pre-contact cultures of this continent for more than a decade, she is convinced that it’s a shame that such a large part of history was completely overlooked, by historical fiction most of all. Both Americas has an extremely rich, diverse, fascinating history long before this continent came in contact with the rest of the world. So her professional motto is set. America has not been ‘discovered’, not yet. Not in her novels. Having survived the failed raid on the enemy lands, Tekeni had no illusions. He was nothing but an enemy cub, adopted into one of the clans, but not accepted, never for real. To fit in was difficult, to run away – impossible. To get into trouble, more often than not, was the only available option. They did not expect anything else from him, anyway. However, when a meaningless row during a ballgame grew out of proportion, resulting in a fight, Tekeni has found himself in a truly grave trouble. Neither he nor anyone else could have foreseen the chain of events the consequences of this fight would release, when the highly esteemed but controversial Two Rivers decided to help Tekeni out. With their trouble mounting and the revengefulness of some people around them growing, both Tekeni and Two Rivers find themselves pushed beyond limits. 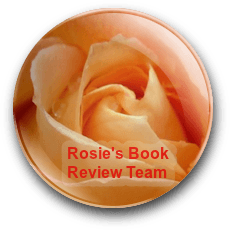 Frances Evesham writes mystery stories: the Exham on Sea contemporary crime series set in a small Somerset seaside town, and the Thatcham Hall Mysteries, 19th Century historical mystery romances set in Victorian England. She collects grandsons, Victorian ancestors and historical trivia, likes to smell the roses, lavender and rosemary, and cooks with a glass of wine in one hand and a bunch of chillies in the other. She loves the Arctic Circle and the equator and plans to visit the penguins in the south one day. She’s been a speech therapist, a professional communicator and a road sweeper and worked in the criminal courts. Now, she walks in the country and breathes sea air in Somerset. Ambitious lawyer Nelson Roberts, embittered by war, jilted by his fiancée, and trusting no one, aims to make his name solving the mysterious thefts and violence at Thatcham Hall, a country house in Victorian England. Olivia Martin, headstrong and talented, will stop at nothing to overcome the conventions of the day, avoid a miserable fate as a governess and fulfill dreams of a musical future. The pair stumble on a body. Is the farmhand’s death a simple accident, or something more sinister? Who attacked the livestock at the Hall and why are the villagers so reluctant to talk? Can Nelson and Olivia overcome their differences and join forces to unravel the web of evil that imperils the Hall? Final congratulations to all our Historical Fiction nominees. 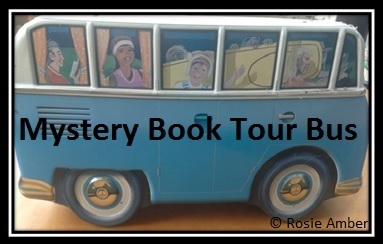 Join us for the #MysteryNovember Book Tour. When Dr. Adam Bascom trips over a body in Gressington churchyard, he never imagines it will change the whole direction of his life. As a recently-qualified physician trying to establish a practice in a small market town in north Norfolk, Adam should be devoting all his energy to his business. But it soon becomes clear that the authorities are intent on making sure the death is accepted as an accident and refuse any deeper investigation. Adam’s curiosity and sense of justice cannot accept this. He knows there are many unanswered questions about the death, but he has no standing that would allow him to become involved formally. 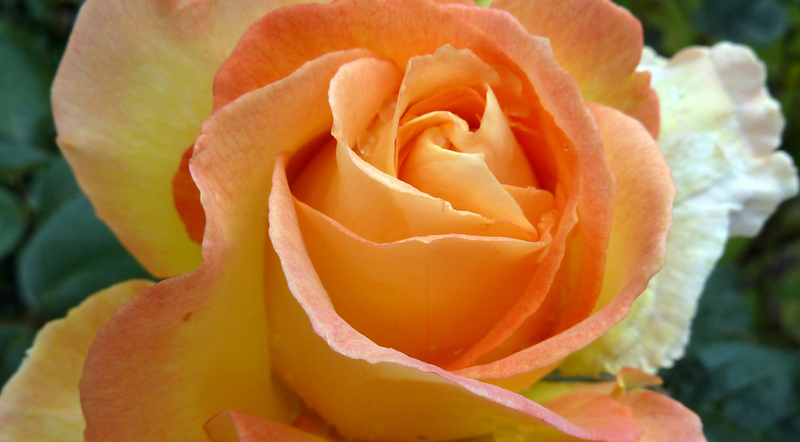 Instead, he uses friends, old and new, unexpected contacts and even his own mother to help him get to the truth. Set against the turbulence of late-Georgian England, a country on the brink of war with Revolutionary France, the book reveals a land where spies keep constant watch on everyone the government deems ‘undesirable’, religion is polarised between the established church and a mass of dissenting sects, and the perennial ‘Irish question’ has spilled over into terrorism. Adam must thread his way through all of this, encountering many new demands along the way, from a family torn apart by religious bigotry, and a teenage thief turned informer, to a secret section of The Alien Office, a government department dedicated to keeping a close eye on anyone likely to prove a threat to the realm. As he becomes more and more essential to the government’s efforts to combat internal dissension and prepare for war, Adam finds he must draw on all his medical and personal skills to bring the case to a successful conclusion. Hereford, on the border between Wales and England, though I live now in Norfolk. It helps give the story a definite sense of direction. I have always enjoyed reading mysteries and following the twists and turns of a puzzle. As a historian, that’s what you do in trying to understand the past. Historical mysteries, set in Norfolk in Georgian times. In north Norfolk, mostly in an around an area from the coast near Holt and Cley, back towards Aylsham. Some scenes take place in Norwich too. Adam Bascom is a fairly newly-qualified physician who is trying to establish a practice in Aylsham. He finds the body and it is his curiosity which drives the plot. Peter Lassimer is the local apothecary and Adam’s closest friend. Where Adam is serious and focused, Peter is light-hearted and more interested in the local widows than solving mysteries. Percival Wicken is Principal Under-Secretary at the Home Department and an important government servant. His appearance is mysterious in itself and he plays a major role as events unfold. Sophia LaSalle is Adam’s mother’s new lady companion. Adam is alternately intrigued and irritated by her interventions, especially when she sees things he has missed. Unlike his friend Peter, Adam is awkward with women, especially clever ones like Miss LaSalle. Other characters play important roles at key stages of the story, including a retired sea-captain, a rich Quaker merchant and the murder victim’s widow. I run an active blog devoted to local and national Georgian history at http://www.penandpension.com. 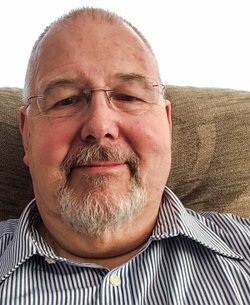 You can also visit my Amazon author page via http://Author.to/WilliamSavage. I am also on Twitter as @penandpension. 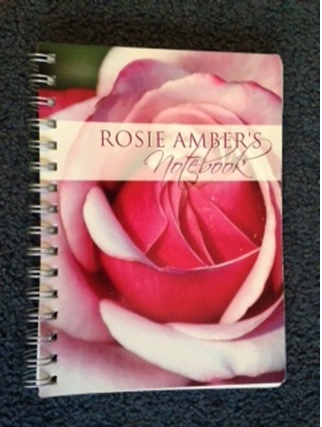 My book is available on Kindle at amzn.to/1C7gwlf. This will link to whichever is your local Amazon store, anywhere in the world. Entering into An Unlamented Death is like stepping into an 18th century drawing room. The environment is civilised and calm and its hero Adam Bascom uses his intelligence and deductive powers to solve the mystery of, “An Inconvenient Corpse.” A young, country doctor, Adam is establishing himself as a respectable and trustworthy member of the community in Aylsham, Norfolk. As he travels the county visiting patients and family, he soon makes some good friends. 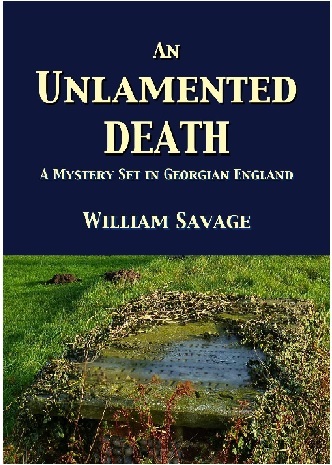 But one day, he is shocked to discover the body of a clergyman lying in a churchyard in suspicious circumstances. Strangely, at the inquest, the authorities seem anxious to stress that it was a case of accidental death. Adam cannot understand why the victim, Dr. Nathaniel Ross, Archdeacon of Norwich, was so far from home. Rumours circulate of smugglers in the area and Adam is warned not to pursue his enquiries. The delight of this book is the characterisation. Sober Adam is contrasted with his erstwhile friend, apothecary Peter Lassimer, a womaniser and gossip. When Adam visits his sociable mother, she introduces him to her elegant, blue-stocking companion, Sophia LaSalle. Meanwhile on his travels, Adam has struck up a friendship with Captain George Mimms, a retired seafarer who keeps his ear to the ground and aids Adam with his investigation. Though slow in pace, the novel is lightened by the author’s sense of humour. When Adam is called to his mother’s parlour to meet her female friends he feels like, “one of the early Christian martyrs being summoned to face the lions in the arena.” The historical details of the story are impeccable and we learn much of the concerns in coastal areas about the French, following the Revolution and leading up to the Napoleonic war. At times the social history can be too lengthy such as the theatrical interlude in the Feathers Inn Yard, when I was anxious to discover the next event. It is possible that some readers might find the authentic eighteenth century style of reading difficult to attune too, but I found it a pleasure. I could imagine myself walking in the country towns of Norfolk alongside the inquisitive doctor. Adam Bascom is a likeable detective, even if you sometimes feel you want to shake him, and I look forward to reading about his next adventure in The Fabric of Murder. 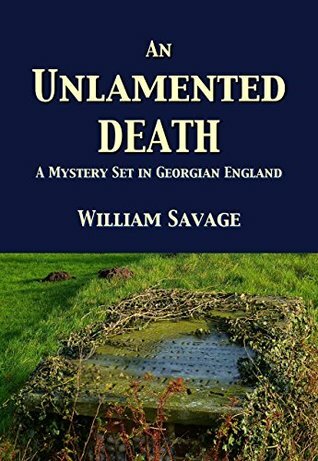 I was intrigued by the title and subtitle of the book by William Savage: An Unlamented Death: A Mystery Set in Georgian England (Mysteries of Georgian Norfolk Book 1). It’s been a long time since I read a novel set in Georgian England and I do like a good murder mystery. I’m normally a slow reader but this book took me a long time to read because of the density of the language. 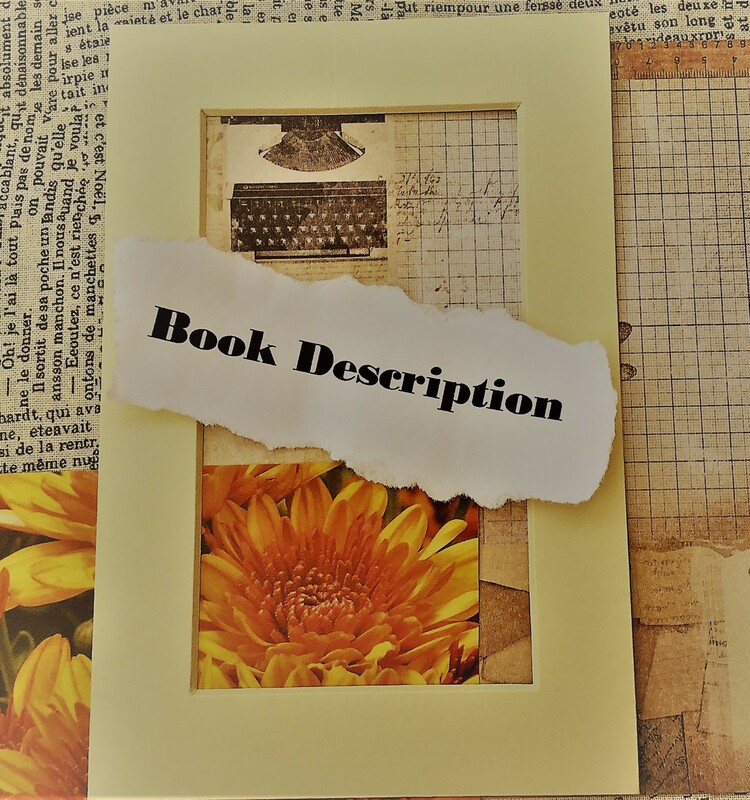 The expressive prose reveals the many traits of the well-rounded characters that exist within the confines of the setting. The setting, a Norfolk village on the coast is the perfect place for a murder mystery, political corruption, robbery and smuggling. And throughout the book the social, religious and political constraints and divides of the eighteenth century are subtly shown as the plot is revealed. The dialogue, with the long sentences and clauses, is representative of its time and social etiquette. It’s obvious that the author has researched well. Told from a single point of view omniscient narrator the reader follows the thought processes and actions of the protagonist, Adam, a young doctor building up his list of patients. I liked the way this character is slowly brought to life for the reader. If I had any problem with this novel it was, oddly enough, with that which I most admired; the prose. Almost all the story is told through dialogue, both externally and internal. Sometimes it borders on telling rather than showing, and sometimes is a little too drawn out, with minimal action. But, as I’ve already said, William Savage has a wonderful writing style; perfect for this genre. Overall I enjoyed An Unlamented Death and would recommend it. I wasn’t sure about this book at first; it’s written in the style of literature of its time, which took me a while to settle into. Then, at around 10%, it began to ‘click’. Young doctor Adam Bascom comes across a body in a churchyard, which he soon finds out to be that of a person of some importance. A verdict of accidental death is given swiftly, but Adam believes that the truth is being covered up. Much of the story is about his unravelling of the mystery, but this is far from all there is to it. I loved reading this book, it’s beautifully written. Some of the phrases were so delightful I lingered over them; the charm of the novel is as much in the prose as in the plot, if not more so. Its real strength is in the subtle yet acute characterisation; the entertaining apothecary and ladies’ man Lassimer, garrulous old seafarer Captain Mimms, the society ladies who took tea with Adam’s mother. Witty and entertaining asides are made, clever observations about human nature. The 18th century is not one of ‘my’ eras, so it was good to learn more about it, too, in particular the social structure and pretensions, the problems resulting from religious prejudices, the criminal element and corruption within the higher echelons of society and the church. The story takes place in North Norfolk, an area I know well – I used to work in Holt, and recognised the names of all the pubs, and also The Black Boys in Aylsham. The domestic descriptions and those of the problems of travel were most interesting to read about, too. If I have any complaint it’s that on occasion I felt that the solving of the case was a little lengthy and repetitive, and there is one section with lots of backwards apostrophes that did not make for easy reading and could so easily be remedied, but on the whole I’d recommend this book to anyone whose preferences lie in this direction, and I am pleased to award it 5 stars, something I do not do lightly. If you find it a little slow to start with, do stick with it—it’s worth it. I will most definitely read another book by this author.